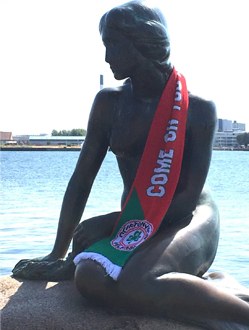 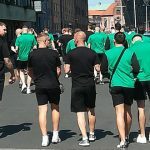 As the countdown to kick-off continues here in Denmark, the Cliftonville entourage have enjoyed a relaxing lunchtime stroll through sunny Copenhagen. 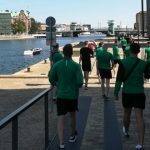 Based approximately 14 miles from Nordsjælland’s home city of Farum, the Reds trained at Right To Dream Stadium last night and took up the opportunity to take in the sights and sounds of the Danish capital as part of their preparations for this evening’s game. 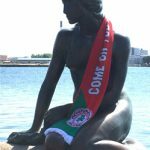 Our supporters have also been making their presence felt – as any visitors to popular tourist attraction The Little Mermaid will have already discovered. 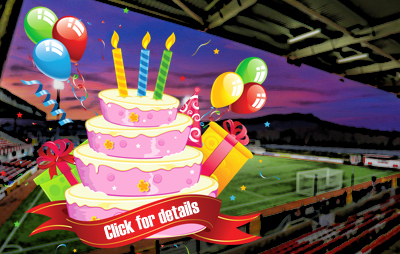 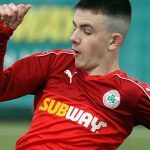 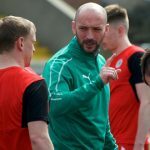 Tonight’s Europa League First Qualifying Round second leg tie gets underway at 7.30pm local time, with fans back home in Belfast reminded that they will be able to watch the action live in the Social Club at Solitude (6.30pm).